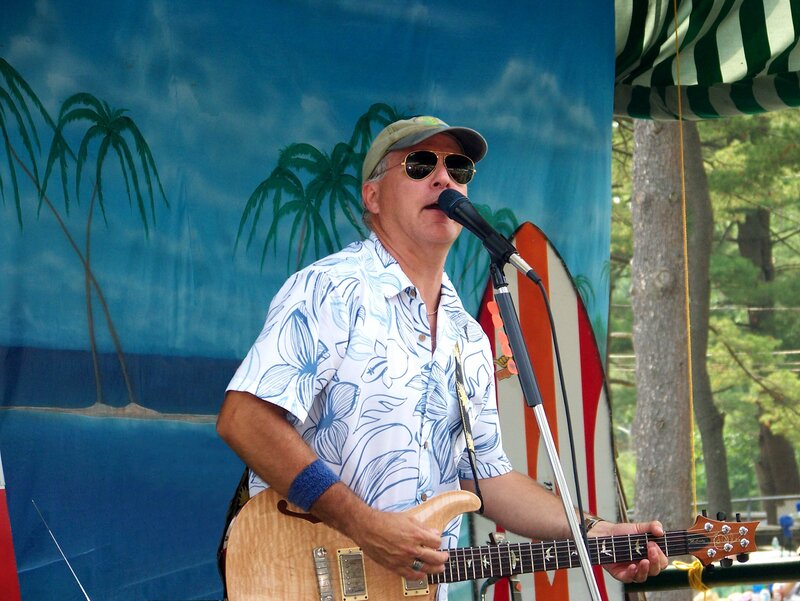 Singer-songwriter Steve Kareta has been the leader of the nationally acclaimed Jimmy Buffett tribute show “Changes In Latitudes” for well over a decade. With 5 CDs and over 30 years in the music business, he's amassed quite a large collection of musical stories to tell. To hear live performances of Steve's original music, visit the "Changes In Latitudes" schedule page to see where Steve is playing solo, with his duo, or with the full band. "Latitude Adjustment Music" (ASCAP) is Steve's registered publishing house for his original music.